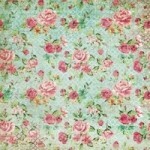 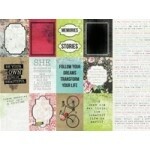 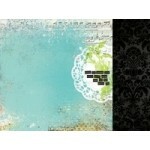 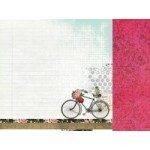 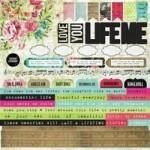 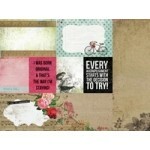 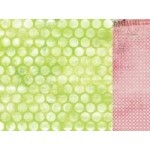 Blank Canvas 12x12 double sided paper from the Kaleidoscope collection by Kaisercraft .. 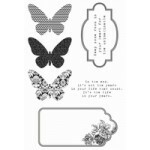 Expressions gloss speciality paper from the Kaleidoscope collection by Kaisercraft ..
Illustrate 12x12 double sided paper from the Kaleidoscope collection by Kaisercraft ..
kaisercraft Clear Stamps from the Kaleidoscope collection ..
Kaisercraft 12x12 sticker sheet from the Kaleidoscope collection ..
Layers 12x12 double sided paper from the Kaleidoscope collection by Kaisercraft ..
Mosaic 12x12 double sided paper from the Kaleidoscope collection by Kaisercraft .. 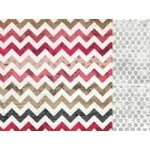 Original 12x12 double sided paper from the Kaleidoscope collection by Kaisercraft ..
Palette 12x12 double sided paper from the Kaleidoscope collection by Kaisercraft ..